The private parking is in the beck yard. The pictures of the apartment are available in the Jukica's apartments photo gallery! 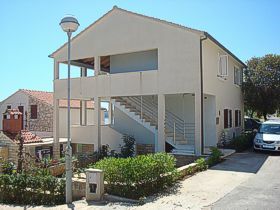 Look for your accommodation on the island of Vis in the "Jukica" apartments! 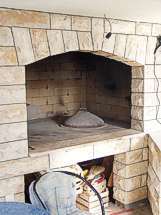 Private accommodation on te island of Vis,apartments Jukica! 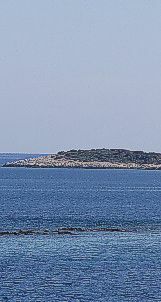 Welcome to the island of Vis!